essence magazine is a leading lifestyle publication delivering a unique mixture of both national and local names to its readers. 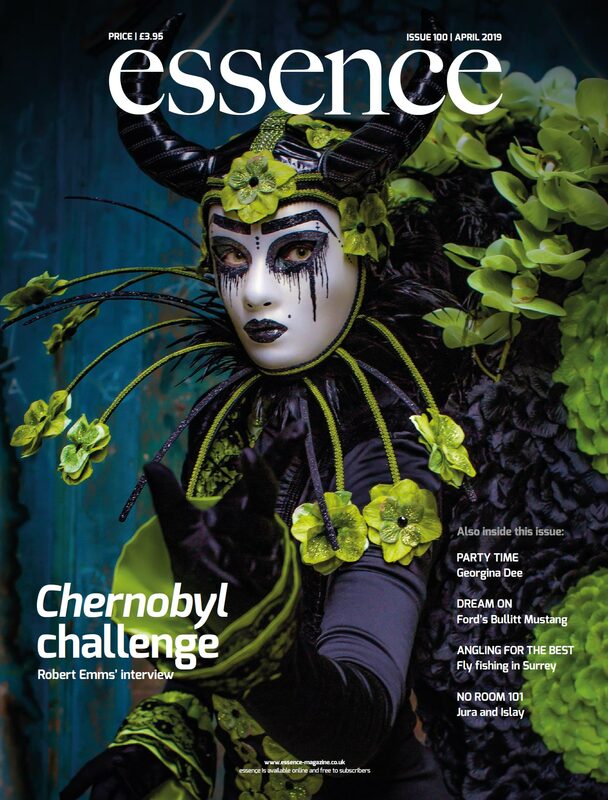 essence has an established reputation for high quality design and editorial. The magazine contains must read articles and commentary, together with a comprehensive local theatre, arts and entertainment guide. • Royal Mail posting to all key private estates, including St George's Hill and Wentworth. • Local Letterbox distribution, including estate agents, doctors, dentists, hotels, restaurants, and other service businesses. • Reaches GU, KT, & TW households having annual income above 100k, over 88% of households valued at over £1.5m. • Compiled from "opt in", factual, transactional data vetted and cleansed monthly (digital). • Over 7,350 twitter followers and 50,500 monthly page views, regularly updated with carefully selected content.